This is a Smart City mobility solution to rent out any driveway or residential parking– just like AirBnB. 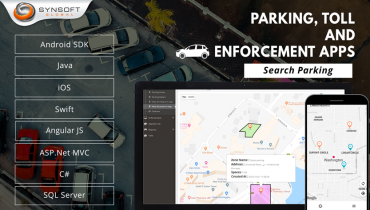 Customers will find suitable parking spots as they see location and time-based results on their search. Parking-by-the-minute or any suitable policy can be availed for the utilization of un-used space. 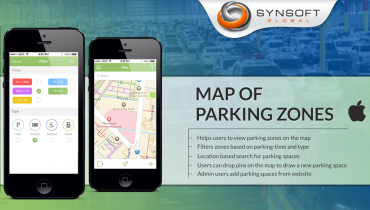 The implementation is a smart parking and congestion management solution consisting of Web and Mobile modules. 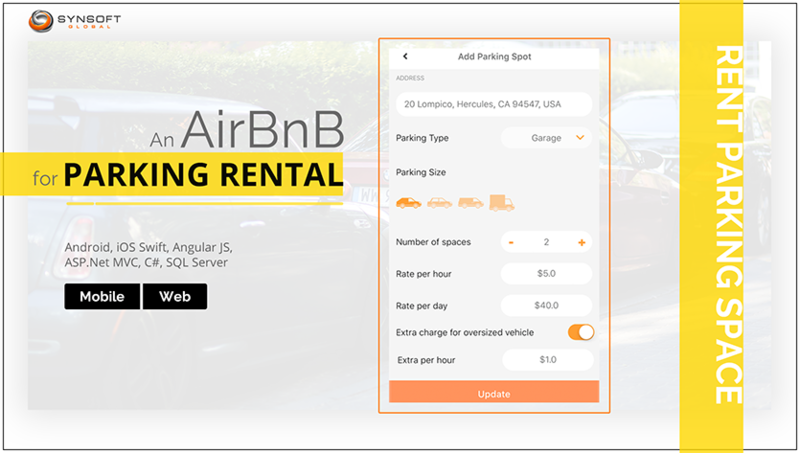 Residential parking can be rented out whenever available and can be turned into a profit center rather than a cost center. 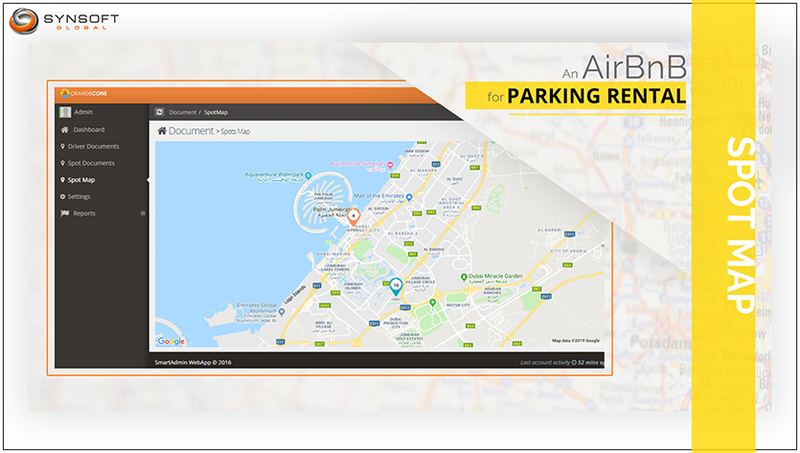 Owners can put their parking space(s) on rent for specific days/hours of a week using the app’s space scheduler. Parking type, size and photographs can be added. 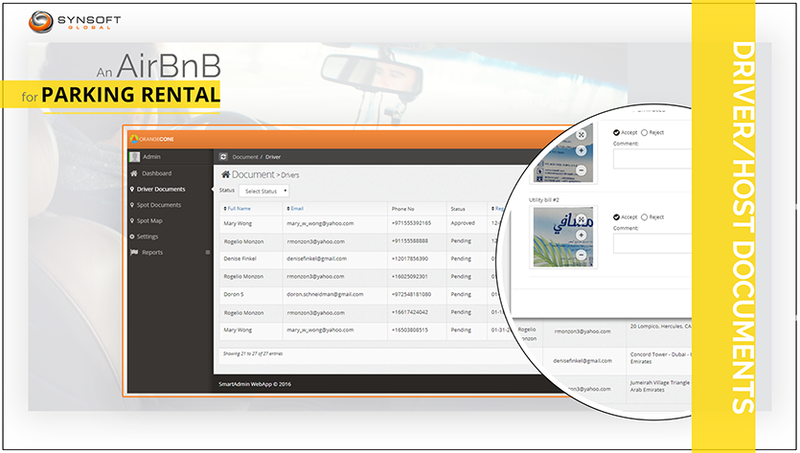 Customers can search for a suitable spot based on location and time. Spots can be seen on the map for ease of navigation. Spaces within a multi-floor parking area are also shown with every detail. 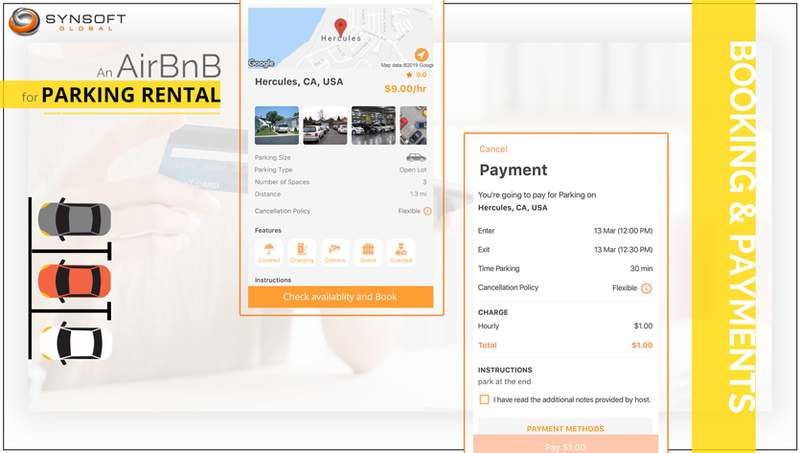 Drivers can pre-book or rent out spaces spontaneously or on a daily/weekly basis and a scheduling algorithm finds and reserves the space for them depending upon whether the requested space is free in the required time slots. Vehicle registration number, and driver license are requested for verification. 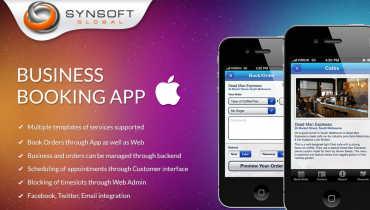 Payments are automatically managed through the app’s payment gateway. 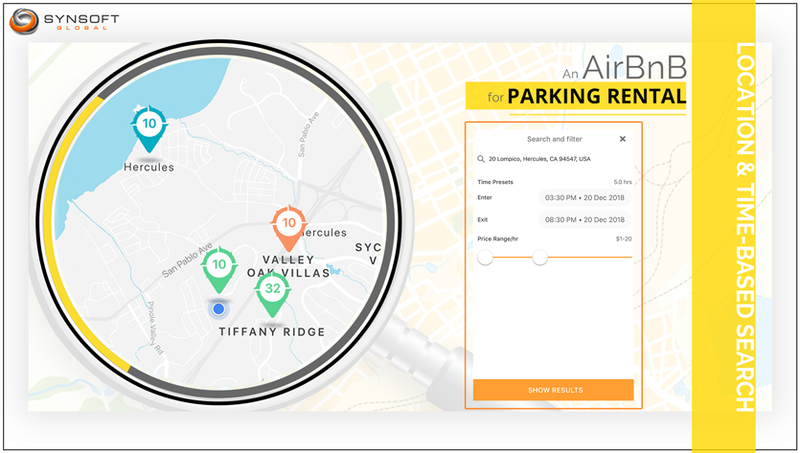 Location and time-based validation and verification of the parked vehicles is done. 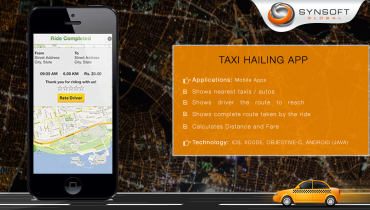 The app’s automatic billing based on time and place facilitates a Park-and-walk-off solution. This facilitates meter-less parking as it works on virtual meters and zones. Customers will move in and out of the facility easily and quickly, without the hassle of parking vouchers, stubs, vending machines or any physical infrastructure. Parking-by-the-minute or any suitable policy can be availed for the utilization of un-used space.